Welcome to the Holiday Housewalk Linky Party!!! Last week was incredible!I am still floating from how wonderful it was. If you haven’t taken the whole tour, you can still go through it on my right sidebar. Would you like to have a chance to join us and to be a part of the housewalk next year? Show us your holiday style, how do you decorate? Link up with your best holiday decor! The participants from this year will vote on the winning house for next year. This year we were featured on the Pottery Barn blog!!!! You don’t have to be a huge blog either. Or show us your whole house. A room is fine. Everyone has an equal chance. If you’ve noticed; not only are the homes featured from all different style backgrounds, but some of the blogs featured this year were newer blogs. So even if you’ve only been blogging a long time or just a few months, you have a chance! 1. You must,must have a back link to this blog or it won’t let you link. 2.You must put the button above, linked to this post, that you are participating somewhere in your post or on your sidebar. 3. 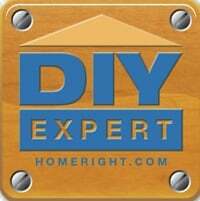 You have to link directly to your post not your general blog. 5. Make sure you have clear photos. Taking them in daylight without a flash will give you the best results. Link up! I can’t wait to see all of your holiday cheer!!! What a fun event. Thanks for hosting it Jenn. Nice party Jenn! Thanks for hosting, I’m so glad I found this. And your Holiday Housewalk is amazing!! Your home is beautiful, as is the other homes on the tour. I love finding mew inspiration so I’m excited to see more from across blogland. Thanks for hosting this, Jennifer! I’m looking forward to visiting as many of the links as possible. I had such fun going on the Holiday Home tour already … now there’s even more eye candy. That was a really fun Holiday Housewalk Jen! Thanks for putting it together. Congrats on the well deserved Pottery Barn feature. That is so exciting. All the houses were so beautiful. Now I’m off to enjoy some more holiday eye candy with your link party. My two favorite bloggy topics in one, house tours and Christmas decor! Thanks so much for hosting this fun party, Jennifer. I really enjoyed the House Walk last week, joining in today. thanks so much for hosting! I haven’t gotten my house tour post finished so please forgive me not doing a complete tour – Wanted so to join your tour and not be # 500 on the list! Have sure enjoyed the virtual tours this year. Always remember the fun tour you did last year where you had to click on each bloggers page to go to the next tour- that was so fun. Thank you so much for hosting and for sharing wonderful house tours last week. Thank you for hosting such a wonderful link up party! I enjoyed all the awesome homes last week, and can’t wait to visit more today, so much inspiration out there. Merry Christmas! It’s so fun to take your tour of holiday homes, Jennifer. So much inspiration! I have to say, I also really enjoyed your videos on the CMH e-course. Love your sense of humor and down-to-earth, can-do spirit! I am so happy to be joining everyone for this holiday party. Thank you for hosting and it is wonderful to see so much holiday spirit! I really enjoyed viewing everyone’s home last week on the tour.I am going to check out more with all of these homes linked up at this party! Thank you so much for hosting! What a wonderful gathering, Jennifer! Thank you so much for hosting and allowing me to share two of our holiday rooms! I’m off to be inspired. Happy Holidays! And, okay … please forgive me, as too much holiday glitter seems to be affecting my vision …I can’t seem to find the code to add your party button to my blog. It’s been SO fun seeing everyone’s holiday decor! I’m thrilled to be linking up-thanks for hosting!! Thank you so much for hosting! There are some absolutely stunning designs linked up! Thank you for hosting! I have looooved the home tour this year. Such great inspiration! Thank you for hosting Jennifer. It’s so much fun touring all the beautiful homes. Thank you for hosting such a fun party. I’ve had fun looking at these pretty homes. Hi Deb. It’s the I’m joining in button. you’ll need to hyperlink it . Jennifer, what a treat to tour these homes! thank you so much for hosting! i have had so much fun going through each and every link so far and i keep coming back to check the rest that are added! Hi Jen- this has been such a wonderful holiday tour ( I missed last years). Each day I couldn’t wait to tour some amazing homes. I didn’t have the whole house ready by party time so I linked up what I could so I could show up. Hope you are enjoying the holiday season. I so enjoyed the Housewalk this year! So much talent and inspiration were featured! Thanks so much for hosting this party so everyone could show their holiday homes – it was so much fun pulling things together and then seeing all the other entrants lovely homes! Have a Very Merry Christmas! Hi there! What a fabulous party! So excited I found it. 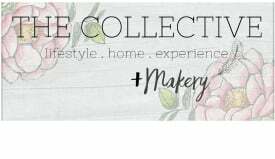 thank you Jenny for hosting my French blog ! so nice party. Thanks so much for hosting! I linked up my annual Christmas Home tour showing each room of our home decorated for Christmas. We have 19 trees this year! Your jingle bell tree is just adorable, Jen! I really like that you added the snowflakes — so cute! 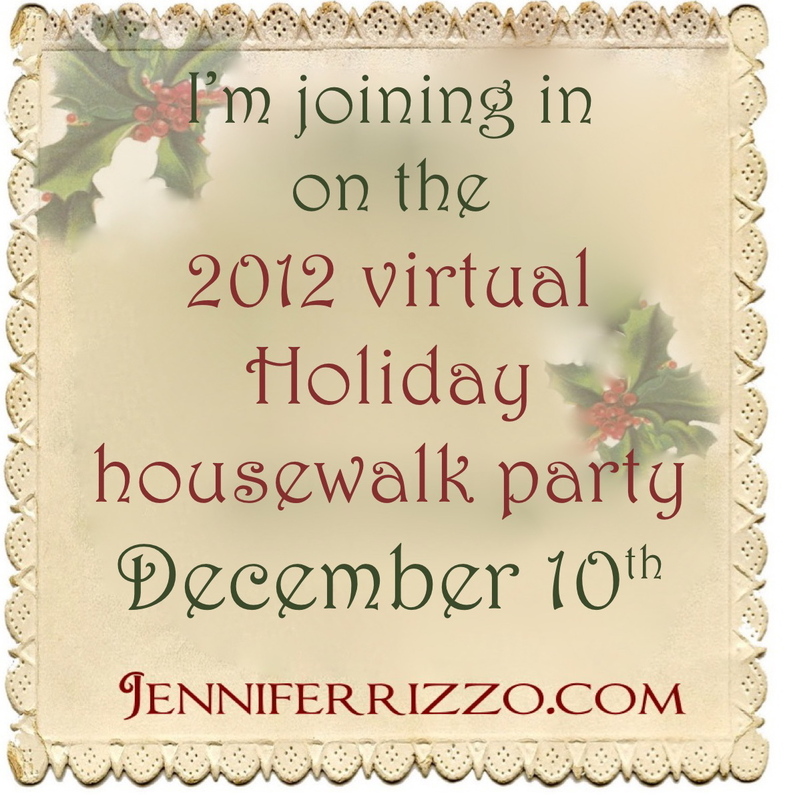 Thank you Jennifer for hosting your wonderful Holiday Home Tour as well as this linky party! I have enjoyed all the homes featured on your tour and gained so much inspiration from these very talented ladies. I appreciate you for sharing your gifts and talents with others. I hope that your holidays are merry and bright and filled with many blessings! Thanks for hosting and fantastic holiday walk this year again!!! But, still loved seeing so many festive homes. So many beautiful homes to admire. There sure is a lot of creativity gathered here. Thank you so much for offering the home tours to us, I am glad I can play along here with you. Thank you Jen for hosting this fantastic Holiday Home Tour and linky party! The homes featured on your tour are fantastic and inspiring! Everyone is so talented! Thank you Jen for hosting! I always look forward to the Home tours and usually scurry around trying to get my own house in order to share. There are some very beautiful homes here! Help!!! Trying to link up and it keeps telling me I need a back link. Have one… :-/ I want to join in the fun!! Thank you so much for hosting this party. I am number 160. I had a hard time getting the button to show up but finally I pinned it and embedded the code that way. I realize there is a lot of work in hosting a party of this magnitude but what a fun time for all of us!! I’m so glad you’ve kept the linky open since I am really late to the party. 🙂 Thanks! hi there! do we know who won yet? thanks so much for the inspiration you share here!